For all the Aussie NBA fans the time is getting near for the new NBA season so being able to watch all the matches can be crucial. 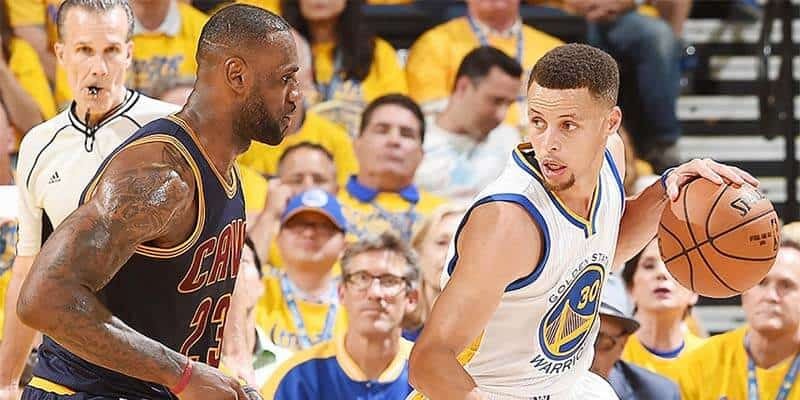 On October 16th the first NBA matches are played, and the season runs up until the playoffs in April-May 2019 and then followed by the 2019 NBA finals from May – June 2019. 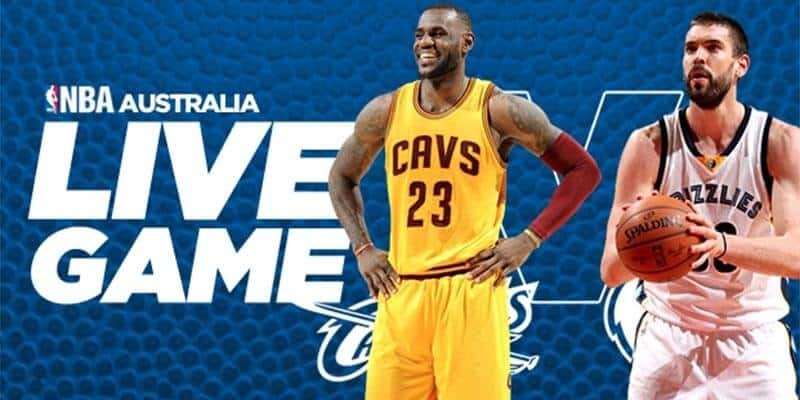 As this isn’t viewed live in Australia, there is a vast need to watch NBA live online. The question is the best way of doing this and ultimately the cheaper way to stream NBA down-under. This is the men’s professional basketball league which comprises of 29 teams from the United States and 1 from Canada. It is at such a high level it is considered the pinnacle of basketball around the world. Throughout the season each team plays a number of 82 games each before the playoffs and finals come to a conclusion. TV partners include ABC, TBT and ESPN, but these are limited games, a good example being ABC which airs select games and up to only nine games of the NBA playoffs first five weeks. The NBA through all official channels is locked down and restricted, so watching it, you, unfortunately, need to go through the NBA. First up, NBA matches aren’t broadcast on free-to-air TV in Australia. But through ESPN which comes as part of Foxtel’s sports package, you can watch a measly five live games per week. With over 1230 games in the season, this is a small part of games which are available. One further downside is the cost of this package, so, for this reason, it is much better to venture to the USA and sign up there. The way to do this, and is the cheapest option is to have an NBA League Pass. This does cost, but it gives full access to all of the 1200+ regular games in the season, this includes every team, all of the NBA playoffs and the NBA finals games. With this is the ability to watch multiple games at the same time for some full-on NBA action. This currently runs at $88.99 USD. There are cheaper options if you only follow one team or a daily pass, but these are severely restricted on the number of games you can view along with the playoffs and finals. By the use of a VPN, you can purchase a League pass cheaper than the U.S. price. However, this does depend on the current exchange rate against the US dollar. With this method, there is often a promo code which requires entering at the time of purchase. Once completed, you can access from anywhere around the world, but this isn’t to say they will continue to let you do so. The worst case scenario is you need to watch the NBA live stream from the USA although you have this NBA live pass. On many occasions, it is only highlights or replays which are shown in different countries rather than the full NBA live streaming. 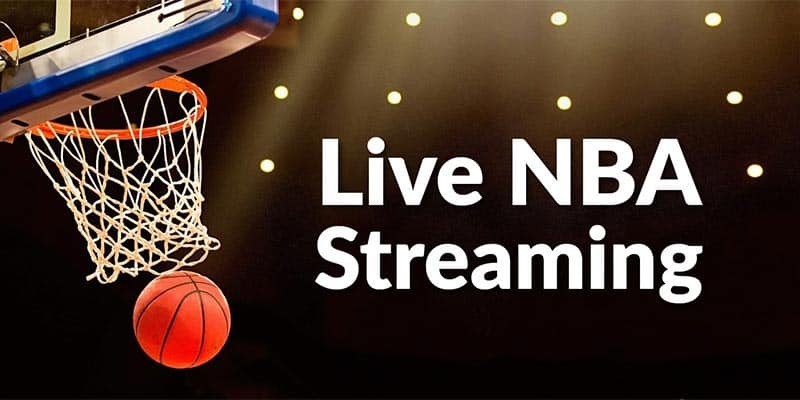 You will also find, you are not able to watch NBA TV Live due to regional restrictions, this quickly leads you to the sign-up page on the website. In theory, it is possible, but none of the methods is reliable, and they are only on the day of matches. If you want the official streams, there is no other way to access a live NBA stream. What is on offer though is the official NBA app which is available for Android, the Amazon app store and also Apple iTunes. This can make sports streaming on the go a reality no matter where you are in Australia. 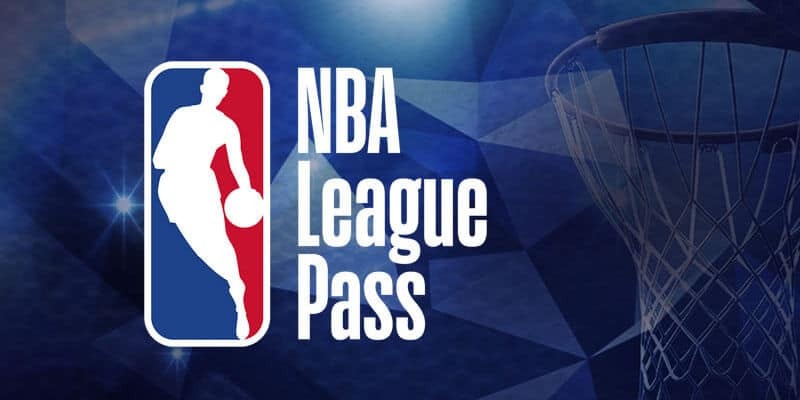 With this, you can watch every game either live or on demand once you are an NBA league pass holder. With this, you get a premium game experience of live stats, full scores and real-time highlights with the NBA’s rapid replay. There is one caveat to this, and it is you might be accessing local NBA content form Australia, and for this reason, it is still advisable to use a VPN to connect. Bypassing any geo-restricted content can make all the difference, and to do this requires the use of a VPN. These VPN’s allow all your connection data to be encrypted. They also allow you to spoof your connection, and in this way, you could possibly sign up for ann NBA League Pass cheaper. These virtual private networks will also allow you the chance to sign up for a US Apple iTunes account rather than the Australian version. The question now is which VPN you should choose because there is a raft of choices all over the internet. Free options are neither secure nor offer unlimited bandwidth, and some offer very cheap services which are compromised. There is plenty of things which need to be checked before signing up, and you can very quickly find the best value VPN isn’t the cheapest. The one which offers the best value is the one who meets and fulfils all of your needs. Using a virtual private network and a League pass with the NBA TV you can watch every game on any live and without any chance of knowing the final score and spoiling the suspense. You can spend hours trying to find ways of streaming the NBA live without paying anything, and it could be many hours wasted. Settling for the cheapest league pass is more than likely the way to go if you wish to watch the NBA season in its entirety. 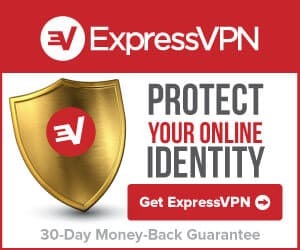 This will cost, but the aim is to save money, and using a virtual private network can help you do this while making all of your connection private and secure. Basketball is a huge business, and although you are in Australia, there is no reason for you to miss out on any games.